Three seconds. That’s how much time you have to capture your prey. According to a Kissmetrics, 40% of visitors will leave a site if it takes longer than three seconds to load. And, in reality, you only have two seconds. 47% of consumers expect a web page speed to load in two seconds or less. 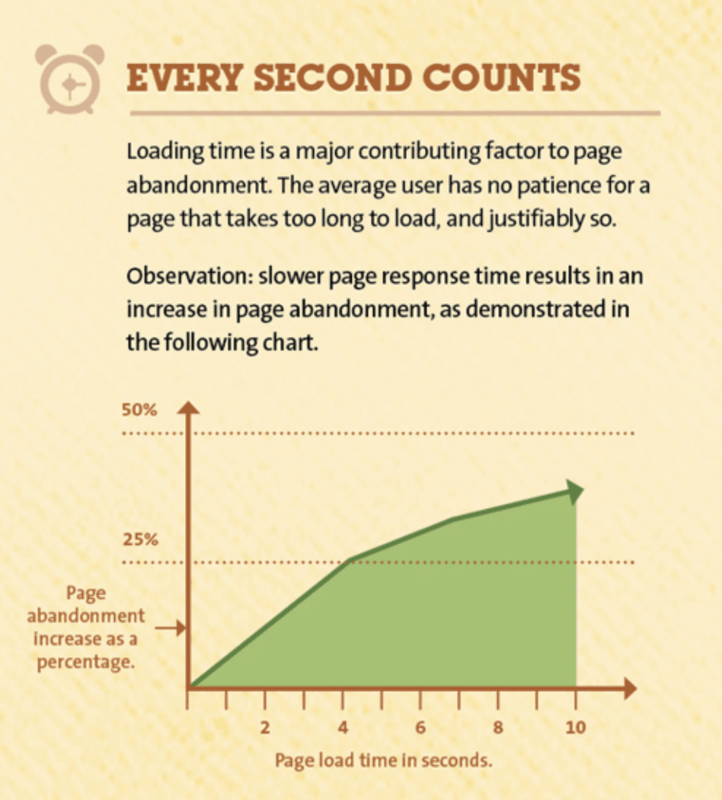 How many visitors will you lose if your website loads too slow? How many hundreds of thousands of dollars will you miss out on? Well, your website speed is your first impression. Your visitors make an instant judgment about your business. 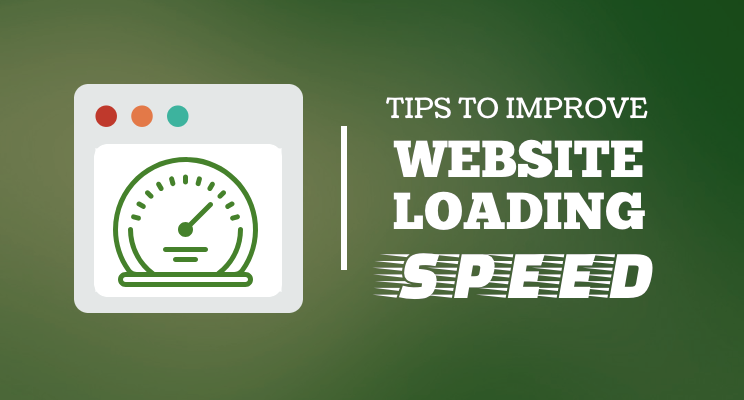 If your website loads fast, then you’ve made a powerful first impression. It’s the psychology of persuasion. By not making the visitor wait, you’re persuading them to stick around. Visitors also view fast websites as professional and trustworthy. A slow website, on the other hand, gives off the impression that the site is unsafe and untrustworthy. But I don’t need to tell you that — you’ve experienced it first hand. When you search for something in Google, click on a result and get met with a slow-as-slime website. What you do next is the same as what everyone else does. Leave, go somewhere else (i.e. to the competition). And, as we all know, that slow website isn’t getting a second chance. Once you’ve (they’ve — your prospect) left, you’re not going back. In fact, 79% of online shoppers who are dissatisfied with website performance say they won’t go back to that website to buy again. That’s almost 80 visitors out of 100! The truth is the same for real estate website visitors: slow websites kill conversions. Again, consider the first stat I showed you: 40% of people will abandon your site if it takes longer than three seconds to load. Let me use an example. Say 10,000 people visit your real estate website. 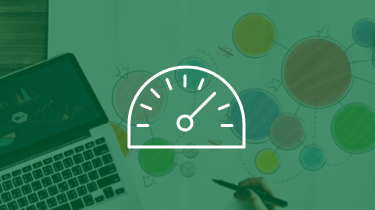 If your site slows from three seconds to four seconds, you could lose 4,000 potential leads to something as simple as load speed. What a silly way to lose thousands of dollars. And where do all of those potential leads go? That’s right. To the competition. Does Page Speed Affect Conversion Rate? When we’re talking about page speed, the conversion rate is the crux of the issue. A slow-loading website encourages people to leave before they’ve even given you a chance. According to HubSpot’s research, a 1-second delay in page speed results in an average 7% decrease in conversions (that would cost Amazon a whopping $1.6 billion in sales each year!). And while 7% isn’t the biggest percentage you’ve ever seen, even if that translates to 10 leads lost to a slow website every month, that could equal $10,000 or even $20,000 depending on the quality of those leads. Look, every website is going to leak some leads — there’s no such thing as a perfect conversion rate. But losing leads because your website takes 3 seconds to load instead of 2 seconds? That’s just silly (we’ll talk about how to fix your website’s load speed in this article). Does Page Speed Affect Your Google Rank? Google has confessed that they are “obsessed” with speed. Clearly, their mission is to make sure that the internet is full of easily accessible, useful information, coming from fast websites. 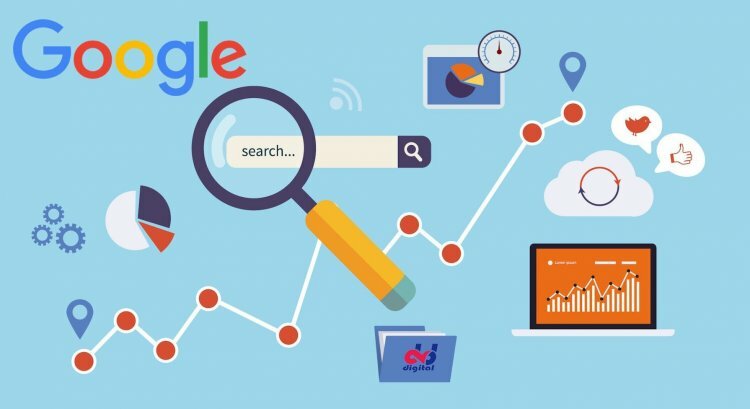 Over the years Google has released information on load speed and search rankings. Google does take website load speed into account when ranking websites, which they announced back in 2010. But, according to them, it carries only a small weight. It basically means if your website is super slow, you’re going to be dinged. If you have an average website, though you should be okay (for rankings, not for conversion rate). So, if your server is slower than two seconds, Google might have a harder time pulling your latest pieces of content or updates. Which can, in turn, hurt your rankings. And according to 12 case studies run by HubSpot, just a 1-second delay in load speed decreases your website’s number of pageviews by 11% — think about that. What if that’s the 11% of your website visitors that were going to turn into a few deals? How much cash would you then lose? $20,000? $50,000? Conversely (according to the same study by HubSpot), for businesses that make $100,000 per day, a 1-second improvement in page speed brings in an additional $7,000 per day. 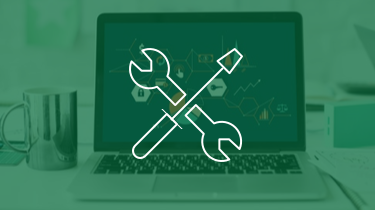 In other words, improving the speed of your website can automatically increase the profitability of your business — without generating more leads or becoming a better salesperson. Google cares about load speed and you should too. Here’s what you need to do to increase the speed of your website. Google does recommend website owners to use the updated PageSpeed report measure page speed. But … There can be an issue with the PageSpeed Insights report. Because it’s using data from the Chrome Browser, it isn’t able to gather enough data to reliably measure smaller sites. The speed portion of the report will be unavailable for those users. Optimization scores are still available, but that’s not enough to allow sites to tell if they have slow pages or not. How fast your website loads on a visitors browser is a big deal. 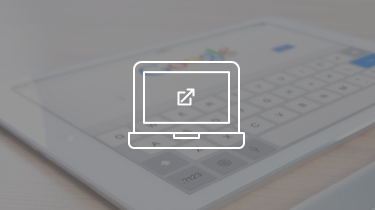 The longer it takes to load, the more likely a visitor will hit the “back” button and leave. Studies have shown that your chances of keeping a visitor on your website go down big time after about 3-4 seconds. So, make sure your website is built with nice clean code from the ground up, your server is fast, and your images on your website are compressed as small as possible. We have all of that baked into our Carrot real estate websites. Here are some different things you can do to lower your page speed time. Enable compression (Carrot compresses every picture before we upload them to our Carrot websites and these blog posts using a free online tool called Compressor.io. That alone could drastically speed up your page loading speed). Go test your page speed on Google’s free tool. If you’re in the “Green” then you’re doing really really well. 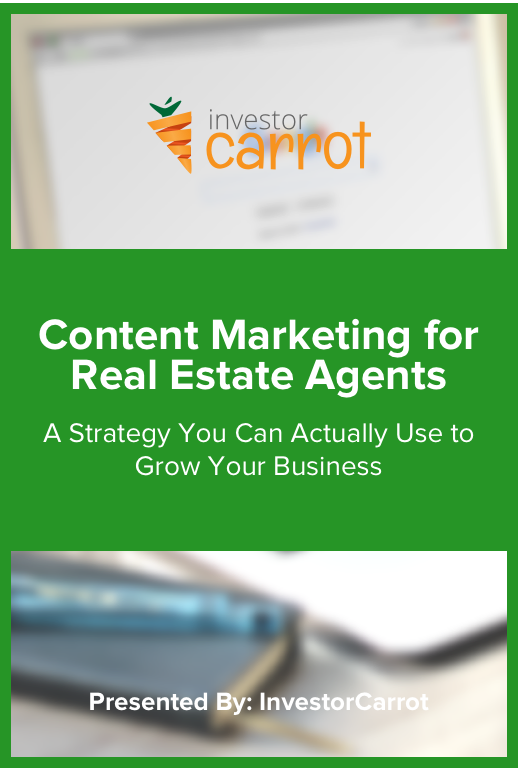 This is a test on one of our Carrot websites, which are notoriously fast, high-ranking, and amazing at converting leads. We hope that this has given you a better understanding of how to optimize your website page speed. 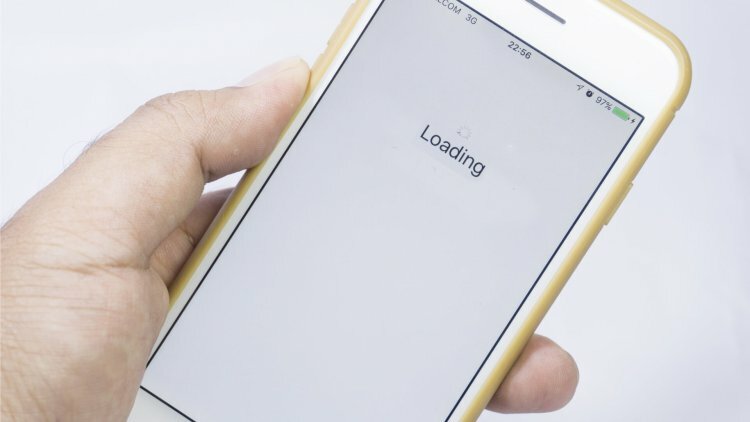 We also hope this article pointed out why it can be beneficial to have a company, such as Carrot, create your website to guarantee fast loading speeds. There are many factors involved in having a high-performing real estate website. It’s more than just having a pretty website. It’s about having a high-performing lead generation tool. Whether you are just starting in the real estate industry or you are looking to scale your business, having a plan of attack is vital. Our strategy guide will walk you through the best way to crush your content marketing goals.